Are you looking for a game that’s both wholesome and challenging? Will you be interested in a video game that features iconic characters from a well-known toy brand? If you are one of those parents who is looking for a video game that features fun characters. Then look no further with Shopkins: Cutie Cars. Developed by the highly acclaimed game studios of Mighty Kingdom, Shopkins: Cutie cars is the perfect bonding game for you and your kids. Challenge them to a maze arcade game that features multiple power-ups and other fun characters. Best of all, it’s set in a beautifully designed environment. Get all Shopkins: Cutie Cars and bring them to life right at the comfort of your PC. Gather all puzzle pieces and let your kids take control of their favorite vehicles. Introduce them to fun characters like the Choco Chip Racer, Cupcake Cruiser, and Strawberry Speedy Seeds. Or even Motor Melon, Frozen Yocart and so much more. Even better is that each car comes with its own unique set of power-ups. Each power-up is accessible in random locations within the game map. The effect of each power-up depends entirely on the vehicle. For example, Strawberry Speedy Seeds can collect the Dance Party Power-Up. 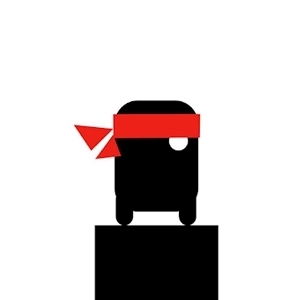 While Choco Chip Racer has access to invisibility. Shopkins: Cutie Cars is a video game best shared to kids who are familiar with either the Shopkins toys or the popular web-series on YouTube. Though this may be the case, it does not mean that the game is entirely dependent on those products. 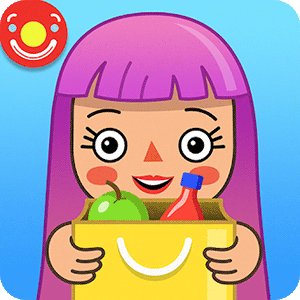 The wholesome and immersive design of Shopkins: Cutie Cars makes it a fun and safe game your kids will surely love. So what are you waiting for? Click the download button on your screen and share this wonderful free-to-play game to your fellow parents and your kids today! Then check out more family-friendly fun on our list of Arcade Games like Hill Climb Racing and Rider! your Shopkins: Cutie Cars installation.